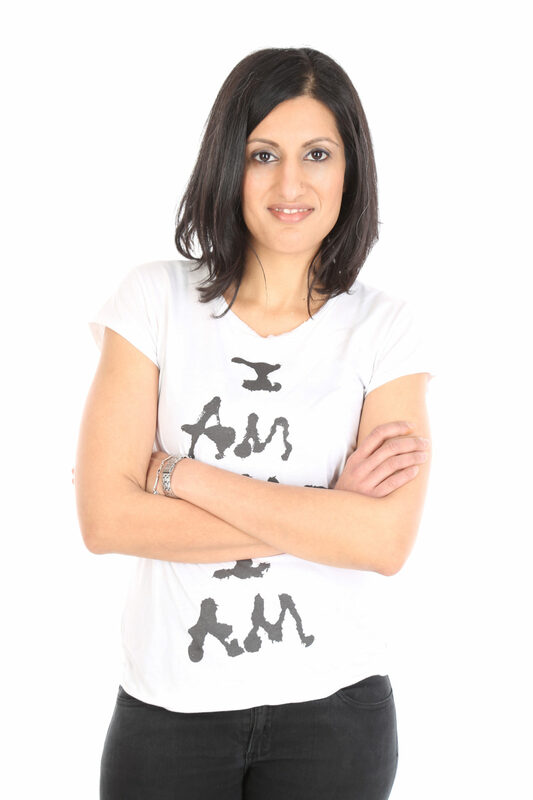 Nadia is the founder of Clear Medical, her background is in molecular biology. Originally she set out to provide a trusted resource for skin, hair and body care. Clear Medical was a registered independent hospital offering regulated services until October 2010, when guidelines changed for aesthetic treatments. 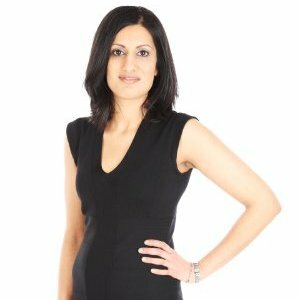 Nadia has previously managed a beauty salon, working with holistic therapists, beauticians and hairdressers from all walks of life. Now at Clear Medical she has support and dedication by her team, who share the goal of being honest and ethical. Nadia has many things she wishes to improve about herself and stands by the fact that patience, drive and determination can achieve anything. Due to her life experiences and friends, colleagues, family and societies she has encountered, Nadia wants only one thing from her life, to make as much beneficial difference to herself and others. She aims to share what she has learned and make her loved ones proud. Nadia believes this is possible through teamwork, honesty and care. She also believes in prevention rather than cure. This can be achieved through knowledge, preservation and attention to the effects of life on the human body. We all go through different things in our lives, insecurities and hurdles that occur through choices we (or others) make. Therefore, it is Nadia’s aim to share the knowledge and experience she has to ensure that we are all able to make more informed decisions about the aesthetics products and services we use. The story of how Clear Medical’s unique approach to aesthetics and healthcare started is an interesting one. From the outset Nadia has always endeavoured to be the best scientist, geneticist and healthcare professional she could be. However, at the beginning with youth, naivity in business, she had many choices regarding the direction to go in. One day Nadia received a visit from a gentleman called Barry whose brother was a genetic expert. Barry mentioned that he was fed up with the healthcare offered in the technologically rich world we live in. He shared with Nadia that he had previously anaesthetised himself mentally (without drugs) for open heart surgery, and shared his views on pharmacogenomics and the unregulated media conditioning of our society. Nadia has dedication and support by her team, who share the goal of being honest and ethical in the care they offer a growing client and customer base. This conversation led Nadia to radically change her approach to healthcare, as she resolved to make sure that everything she did at Clear Medical was natural, sustainable and safe. She found herself doubting the practices for healthcare and disease treatment in the modern world. Also, to her astonishment it became apparent that the natural approach to healthcare had a history spanning thousands of years. Not only were the outcomes beneficial and pleasing, they were longer lasting and healthier than their modern equivalents. Today many individuals want quick fixes regardless of the long-term consequences to their health. This means the the natural approach is not for everyone. Nevertheless, since that chance encounter Nadia aims to find anything that can naturally transform lives. She wants to share her expertise with as many people as possible. The response to Nadia’s natural approach from the general public, the business world, the health sector and the aesthetics emporium has been overwhelmingly positive. This popularity and success has been also due to her team, who are passionate to make a difference locally, nationally and globally. Nadia’s team actively research new technologies and theories, including (but not limited to) business, natural medicine, earth sciences, biology and history. In a world where it is clear that sometimes these systems do overlap, to Nadia’s dismay it became apparent that these individual sectors often neglected to share their knowledge. Subsequently, this has led the rest of us to become ignorant of matters pertaining our health and well-being. After conducting extensive research into legalities within the aesthetic industry, Nadia was horrified by the lack of regulation in the personal products and services industry. The main surprise was the lack of person centered care despite the presence of Regulation 9 in the Health and Social Care Act from 2008. The intention of this regulation was to protect individuals and their providers, whilst ensuring that the services offered were of the highest possible standard. Despite this, there are currently no compulsory prosecutions for breach of practice, which has and continues to concern Nadia and her team. Clear Medical adheres strictly to practice rules and regularly reviews how it functions to provide the best care possible. Clear Medical currently offers free advice, skin treatments, hair removal, holistic and psychological services. Individuals who work with Nadia share the same ethos and do not promote short term-fixes. Together they aim to offer the highest standard of care using safe, sustainable and natural models, in order to improve the quality of life for all who walk through Clear Medical’s doors. If you would like more information about the products and services we offer at Clear Medical please browse our dedicated website.